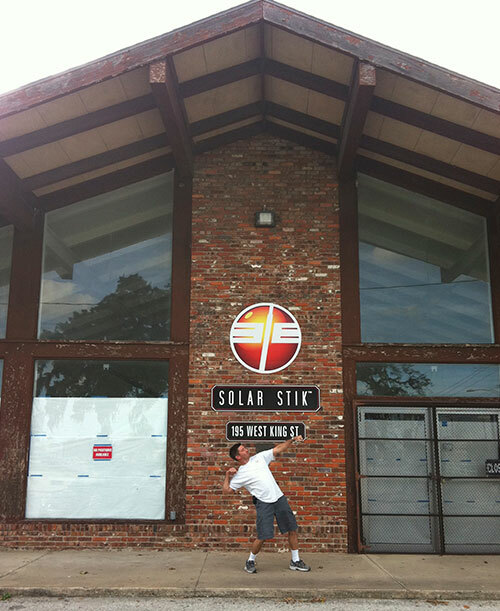 There’s a milestone or breakthrough nearly everyday at Solar Stik. Whether our Engineering Team designs a new product, our Production Team gets a huge order out the door, or we welcome a new addition to the Team, it’s moments like these that make Solar Stik the company it is. Below are just a few excerpts from the chapters of Our Story. Solar Stik®, Inc. hosted Florida Governor Rick Scott for the announcement of the state’s lowest unemployment rate in more than 10 years. Governor Scott attributed the creation of 26,300 private-sector jobs in July to the 3.7 percent unemployment rate. 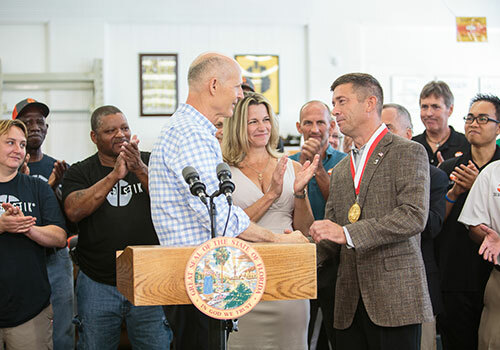 During his visit, Governor Scott also presented Brian Bosley, Solar Stik CEO and co-founder, with the Governor’s Ambassador of Business Award at the morning press conference. The medal is given to individuals for their efforts in creating jobs and opportunities for Florida families. Solar Stik®, Inc. shipped its 100th Hybrid Power System (HPS) 7000 in mid-August. The HPS 7000 reduces the fossil fuel consumption of fuel-driven generators used by many military applications by sourcing stored energy from a battery bank and prioritizing renewable power generation sources—solar and wind—to maximize the operational efficiency of power circuits. Solar Stik received its first order for the HPS 7000 in June 2014. The U.S. Army initially ordered 50 systems to support the reset of the Rapid Aerostat Initial Deployment (RAID) surveillance tower system. 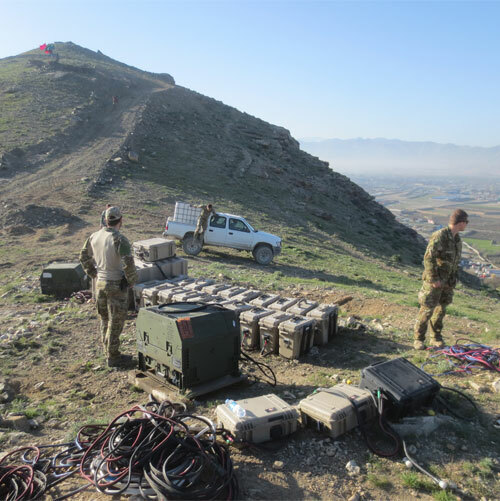 The HPS 7000 was selected as the Alternative Energy System (AES) enhancement for the Persistent Surveillance Systems-Ground (PSS-G) Heavy over competing power systems, and the U.S. Army has since made the AES officially part of the baseline for the PSS-G Heavy. Solar Stik, Inc. acquired all tangible capital assets held by EMX International, LLC / SMCI, LLC in a deal that includes the manufacturing equipment used for EMX’s production of mobile hybrid power platforms, thermal imaging camera systems, and thermal weapon sight products. Our Engineering and Production Teams will gain a complete machine shop suite with a 5 axis CNC, vertical milling machine, and an industrial 3D printer. This precision tooling and engineering equipment will be brought online immediately at our St. Augustine, Florida, manufacturing headquarters. Other acquired infrastructure will be put into service following the build out of our new engineering facility scheduled for late 2018. 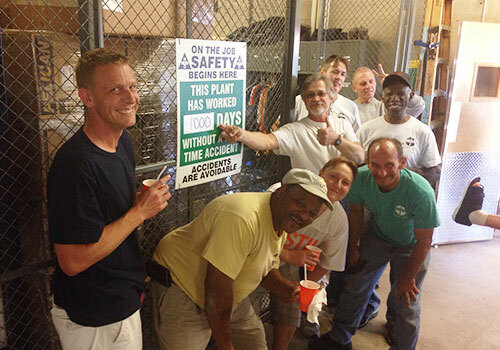 On April 6, 2018 our production Team celebrated 1000 days without an accident! That’s more than two and a half years without an incident resulting in a loss of productivity or time away from work. 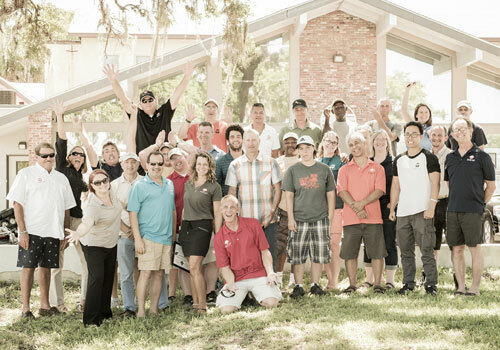 Our production Team is the backbone of the Solar Stik family. Note: The mystery broken foot (right) and missing finger (center) pictured were nonwork-related incidents! The original STIKopedia debuted more than 10 years ago as a PDF. Since then, technologies in both the portable hybrid power industry and how we access information changed. The web-based, updated version of STIKopedia is an interactive learning tool designed for anyone to jump in anywhere—from learning the basics of electricity to understanding portable hybrid power systems. 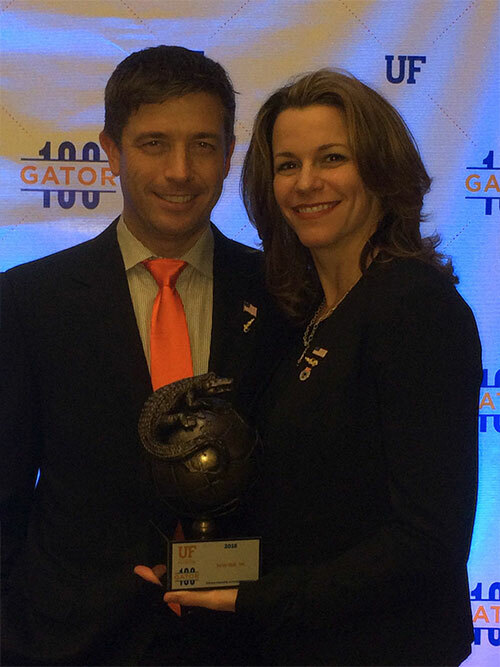 Solar Stik, Inc. is ranked #73 for the University of Florida’s 2016 Gator100, which ranks the 100 fastest-growing, Gator-owned or Gator-led businesses each year. The award recognizes and celebrates the achievements of leading UF alumni entrepreneurs around the world, regardless of their field of study. Stephanie D. Hollis, MD, Chief Operating Officer and cofounder of Solar Stik, is a 2000 graduate of UF’s College of Medicine and a 2004 graduate of their residency training program in Anesthesiology at Shands at UF. She is also a practicing anesthesiologist. 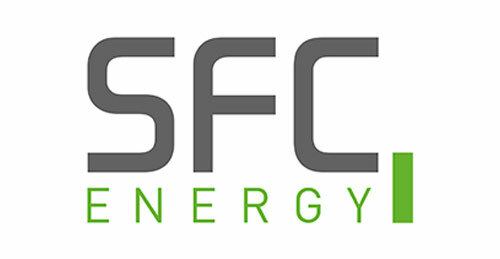 Solar Stik enters into a multi-phase, cooperative venture with fuel cell manufacturer SFC Energy. Phase one of the venture provides SFC with logistics, service, and inventory support for SFC Energy’s North American customers. Both Solar Stik and SFC have complementary capabilities and service similar customers in the hybrid portable power marketplace. 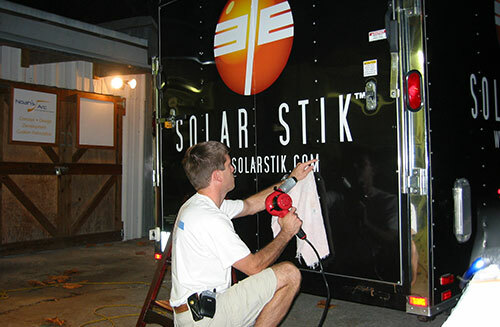 The Solar Stik Team grows to 30 members, and the company celebrates 10 years in the Portable Power industry. 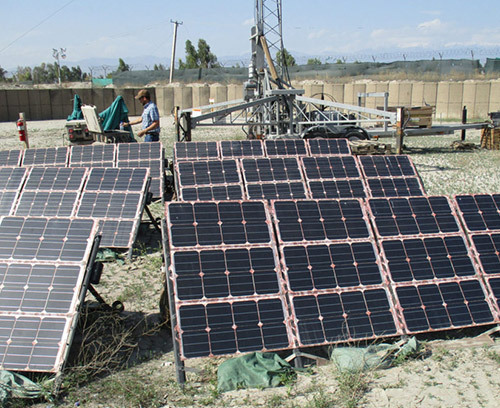 Solar Stik makes a foreign military sale to the Afghan National Army (ANA) and improves the intuitive design of the Inter-Connect system by incorporating color coding for quick identification of connections in the circuit. Disney’s ESPN Wide World of Sports Complex deploys two Renewable Equipped Vending (REV) Machines following a successful initial deployment of six prototype REVs at SeaWorld in Orlando, Florida. 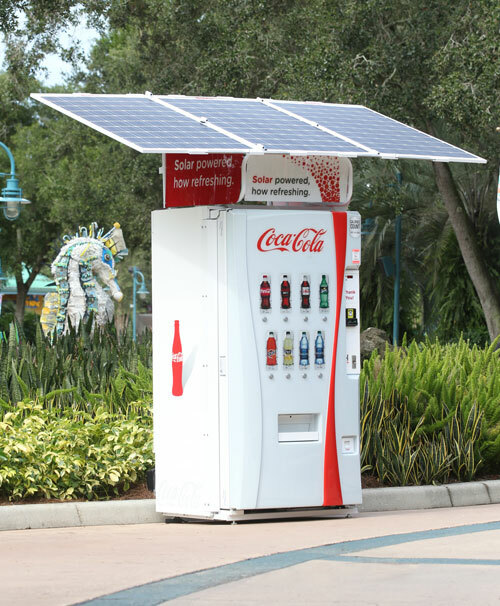 The solar-powered machines are selling beverages at the following locations within Sea World: Shamu’s Happy Harbor, Key West; Terrace Garden, Pacific Point Preserve; and Aquatica, SeaWorld’s Waterpark. Development begins on the LifeGuard Battery Cabinet. The LifeGuard is a climate-controlled, backup power supply. 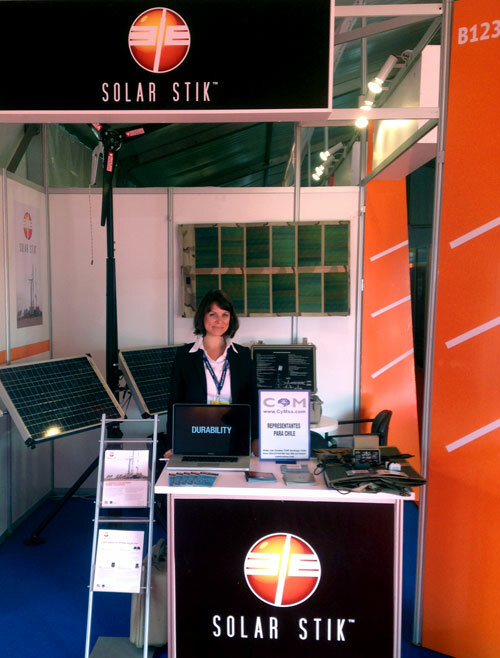 Solar Stik attends its first international trade show, FIDAE 2014 (International Exposition of Air and Space). The show is located in Santiago, Chile, and is Solar Stik’s introduction to several new international business partnerships. The 226 campus is open for business! 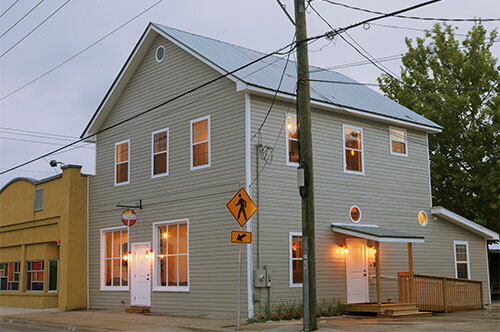 This building—the oldest building in the 200 block of historic West King Street in Saint Augustine—is the completely renovated and restored home of Solar Stik’s headquarters. 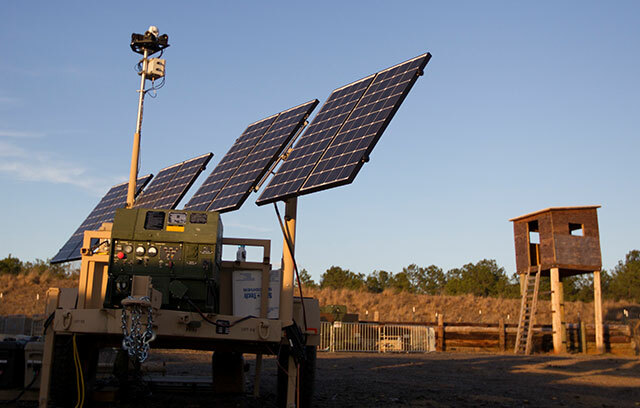 Solar Stik’s Alternate Energy System (AES) is selected by the U.S. Army’s Product Manager Electro-Optic/Infrared–Force Protection (PM EO/IR–FP) to power the Persistent Surveillance System–Ground (PSS-G) and Rapid Aerostat Initial Deployment (RAID) programs. The original configurations for the PSS-G and RAID platforms included only a Tactical Quiet Generator (TQG) as the primary power source when used for “independent” operation. The Solar Stik PSS-G AES is designed to seamlessly interrupt the existing power circuit and create a hybrid model that includes the use of the traditional TQG, but it focuses on the power generated by renewables (solar power) as the primary means of daily power generation. This is accomplished through the introduction of a high-efficiency battery circuit. 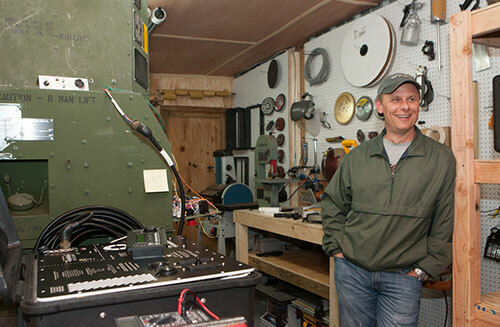 Also in 2014, a Solar Stik Power Solution is adopted by the U.S. Army’s Counter-Rocket, Artillery, Mortar (C-RAM) program as the “program of record” power solution for the WARN tower. 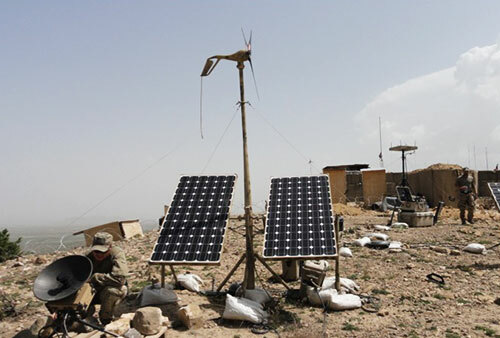 Solar Stik Hybrid Systems undergo further testing by the Marine Corps Expeditionary Energy Office during the Experimental Forward Operating Base (ExFOB) demonstration. Utilization of Solar Stik Hybrid Systems is expanded in theater. 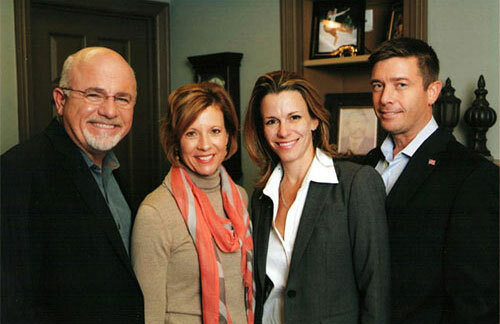 Brian Bosley and Stephanie Hollis complete Dave Ramsey’s Entreleadership Training and reshape the way Solar Stik is run as a company. 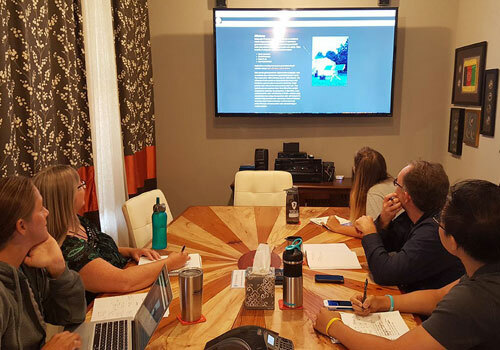 The Mission is clearly defined and Leadership refocuses on the company’s original core values: Teamwork, Compassion, Integrity, Quality, and American Made to strengthen the culture at Solar Stik, Inc. 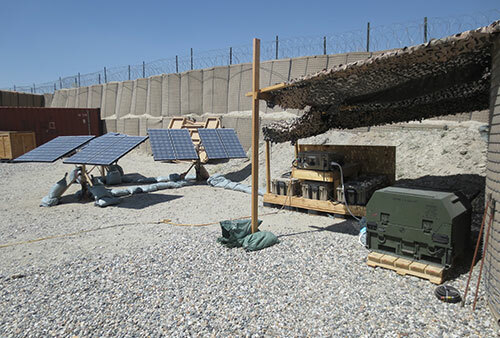 The U.S. Army’s Rapid Equipping Force (REF) deploys Solar Stik Systems for field testing for the following applications: command, control, communications, computers, intelligence, surveillance and reconnaissance (C4ISR), force protection, field medical, emergency response, archaeology, and more. Solar Stik begins development of the Renewable Equipped Vending (REV) Machine for Coca-Cola. The original Coca-Cola bottling plant in Saint Augustine is converted into a prototyping facility for the development of the machines. The prototypes are unveiled in June. The Team gets new quarters…following some major renovations. Solar Stik moves its production facility to 195 W. King Street, and its engineering and executive teams move into 226.5 W. King Street (a.k.a. The White House). 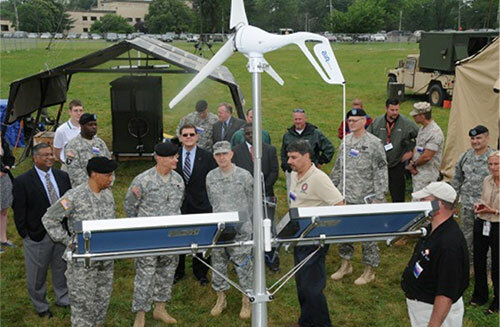 Solar Stik’s 3kW TQG Hybrid System is deployed by the U.S. Army’s Rapid Equipping Force (REF). 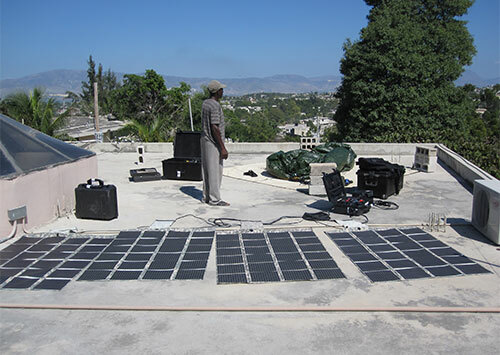 Dozens of Solar Stik Systems are sent to Haiti to provide power following the 2010 earthquake. Solar Stik enters into an agreement with the United States Army Research, Development, and Engineering Command, Communications-Electronics Research, Development and Engineering Center (CERDEC) to engineer a “hybrid” power solution that enables a conventional U.S. Army TQG to operate seamlessly and automatically with a battery-based alternative energy system. The objective is to reduce fuel consumption, which in turn reduces the burden of fuel delivery to remote locations, and ultimately saves the lives of soldiers going outside the wire. Second cross-country road tour! 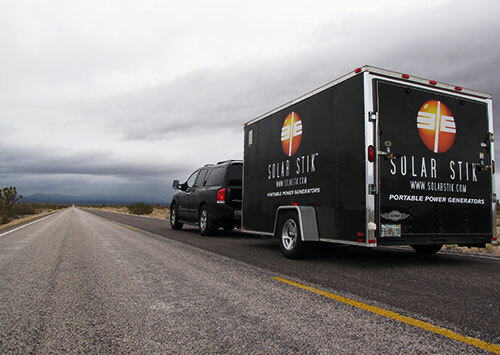 Solar Stik makes stops in 15 states en route to California and back. 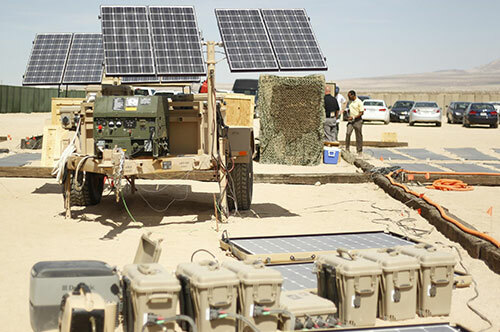 Despite three weeks of rain, Solar Stik maintains operations using its hybrid power model at the Army Program Manager Mobile Electric Power (PM MEP) “GREEN COMMAND POST” Joint Users’ Interoperability Communication Exercise (JUICE). 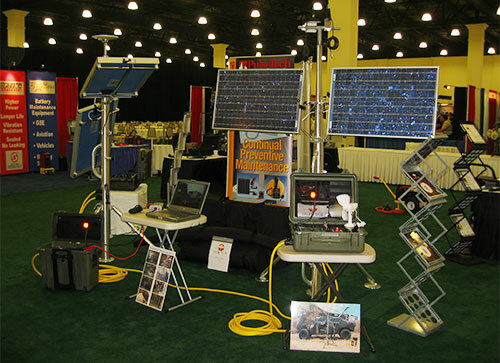 This garnered interest from the U.S. Department of Defense in Solar Stik’s Hybrid Power Systems. Glen Flitter Joins the Team. Strategic partnerships with domestic manufacturers evolve. 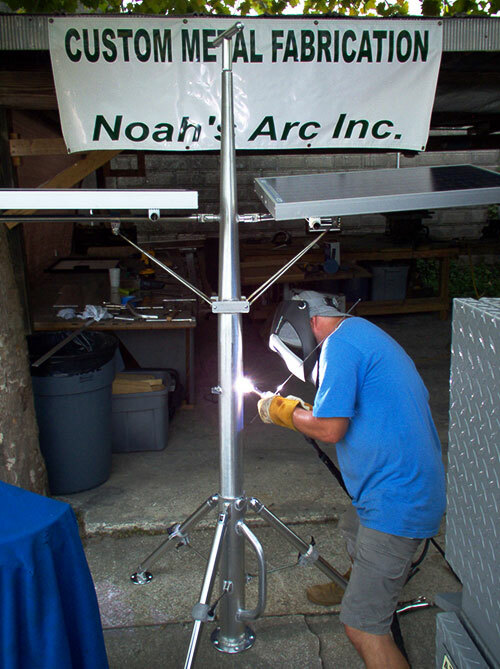 A commitment is made to exclusively use American-made components in the Solar Stik System. 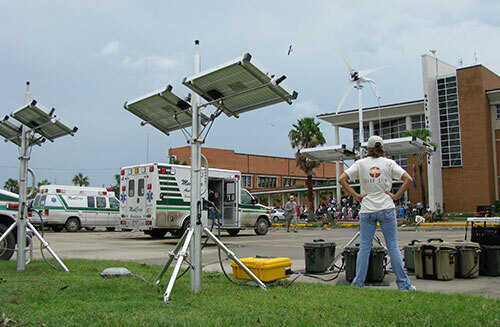 Founders Brian Bosley and Stephanie Hollis travel to Galveston, Texas, to provide power to first responders during Hurricane Ike. Solar Stik Systems power emergency communication equipment and other devices critical to maintaining morale and comfort (a.k.a. coffeemakers!). 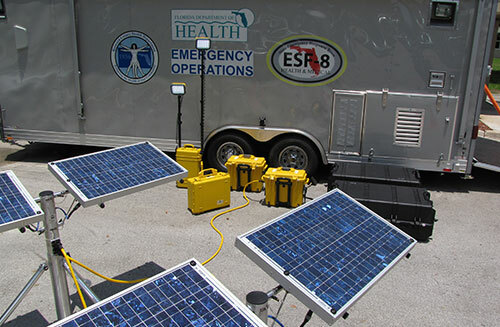 The State of Florida Emergency Operations Command adopts Solar Stik hybrid power platforms to operate all of the state communication trailers used during disaster or emergency deployments. 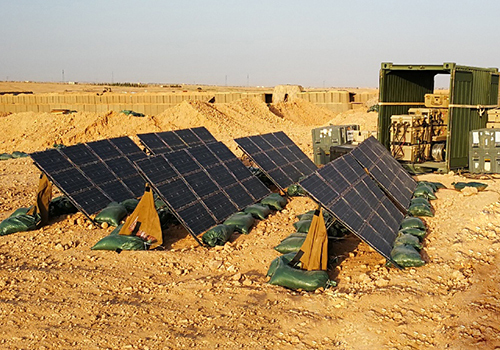 In response to a priority-one directive issued by USMC Maj. Gen. Richard Zilmer, the United States Army’s Power Surety Task Force acquires Solar Stik equipment for deployment into the Iraqi theater of operation. 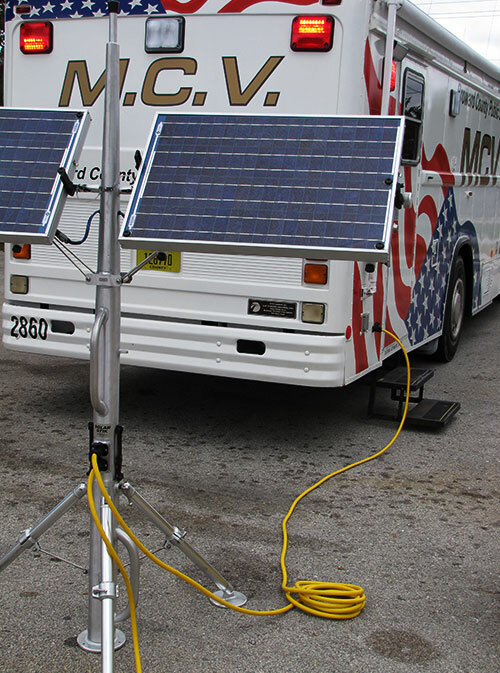 County-level Emergency Operations Centers in the State of Florida begin to adopt Solar Stik as part of their disaster-response equipment. Inaugural cross-country road trip to demonstrate the Marine Solar Stik to the cruising community on the West Coast. Solar Stik tackles the sailboat community, and continues developing the land-based version for terrestrial operators. First military trade show! Solar Stik demonstrates its land-based adaptation of the system at Modern Day Marine in Quantico, Virginia. Solar Stik makes its debut as a company offering the only portable power generator of its kind in the world. The design, research and development, testing, and production all were conducted in a single room…by five team members, two of whom are its founders. 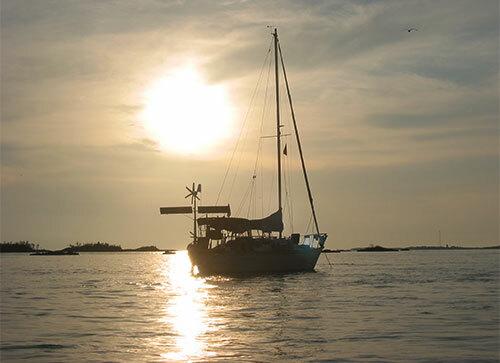 The Solar Stik® is first envisioned aboard small sailboats in Key West, Florida, during the winter of 1997–98. 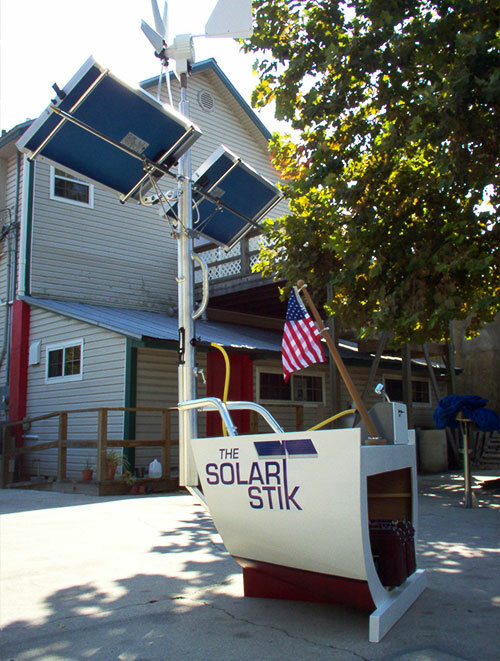 Faced with the need to generate power for refrigeration, communication equipment, and lighting, but challenged by lack of space aboard, the original Solar Stik design is a lightweight, freestanding solar and wind turbine power generation platform mounted to the boat’s transom or deck. Based on that design, three original Solar Stiks were assembled and put into use. Each one logged thousands of miles at sea and produced reliable power aboard in remote anchorages. The self-sufficiency provided by the Marine Solar Stik led one of its creators, Brian Bosley, to adapt the design for use on land, opening a new venue for the product.